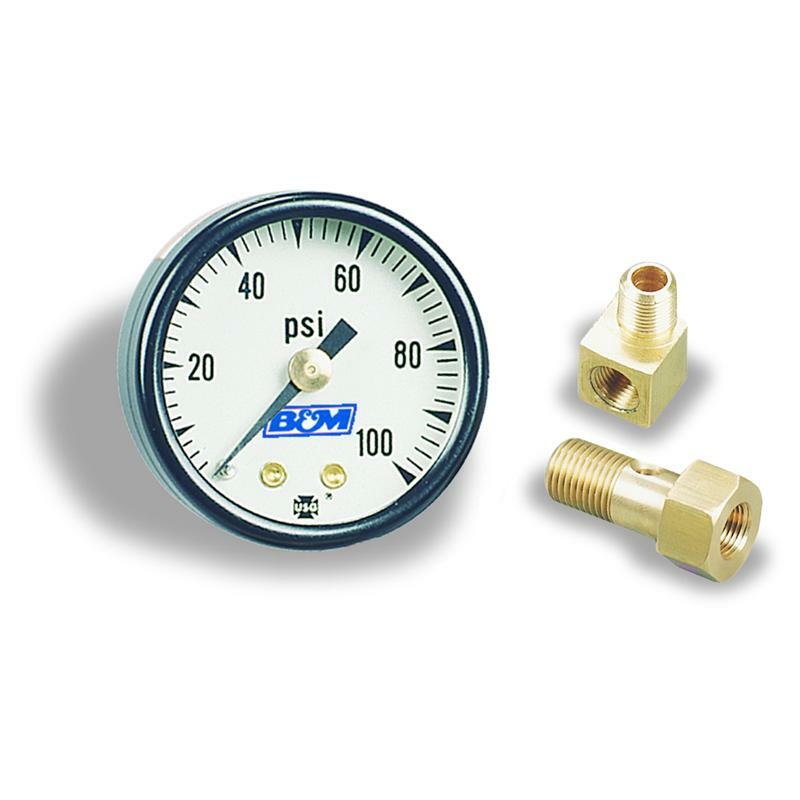 The B&M Fuel Pressure Gauge Set allows for accurately measuring fuel pressure. Proper fuel pressure is critical at full throttle to prevent lean conditions. 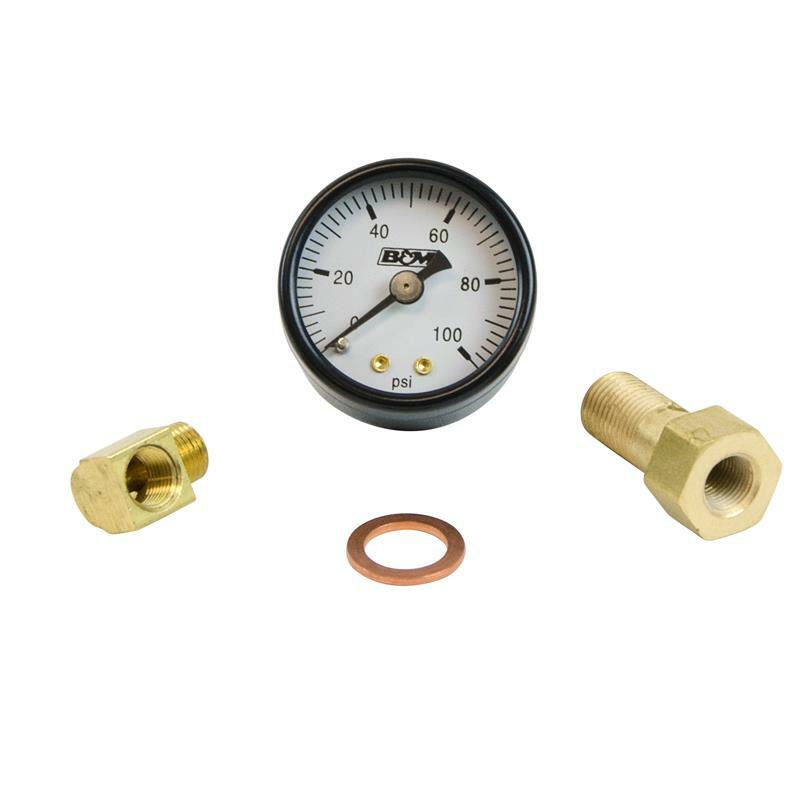 Recommended for use with CommandFlo for a complete, accurate fuel delivery tuning system.